In my video below, I explained how I put this together! You can see the list of supplies I used right below this! P.S. Don't forget to play along w/our "BLING" challenge that is going on right HERE! WOW!!! 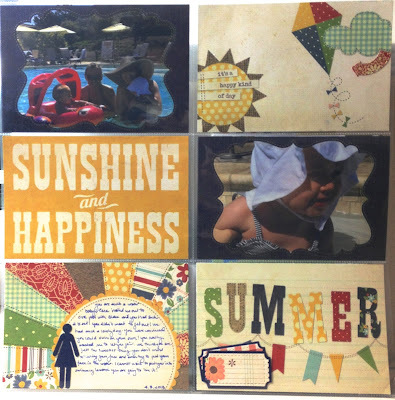 More amazing inspiration from everyone Emma! I LOVE your page!!! I knew after seeing that awesome picture of your guys on FB that this is a must scrap picture!! I LOVE what you did with it!!!! Thanks for sharing and have a GREAT Monday!!! Super fun LO Emma. We loved the new superman movie! 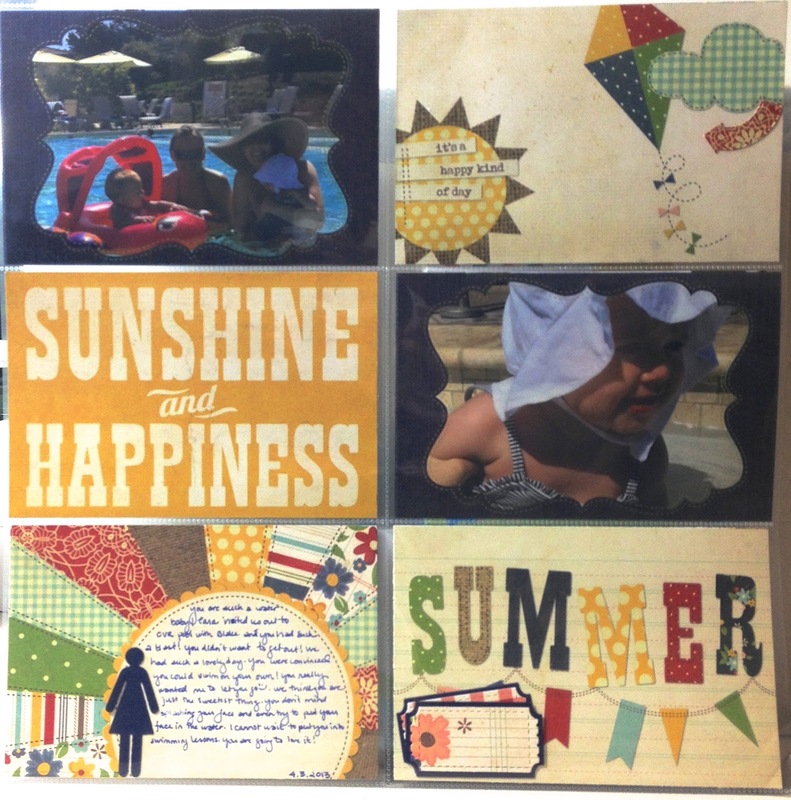 You are making me go through crafting withdrawal! Super cute! what an awesome layout and pic!! Hope to get the chance to play along with your challenge! Love your LO it's so awesome gosh you did a great job I as always love all the nifty new ways you use all your fantastic goodies. Your men of steel title is the best. You have one really great family. Kudos for all you do. It truly means so much. 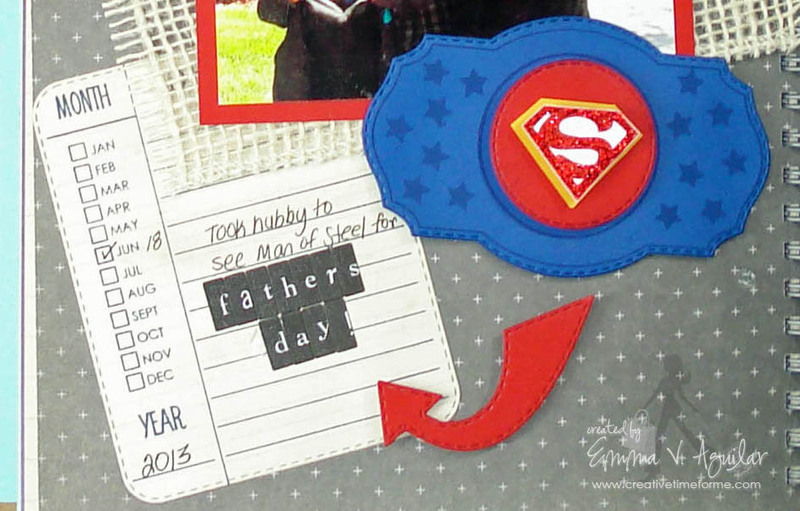 Love your Man of Steel LO! Great idea with the shirts! All of the LOs are terrific. Great picture and I bet you redid the big S on yellow paper :D What a great memory for the boys and their Dad! You and the Design Team had some great pages to share today...so many ideas. I want to tell you I love the Men of Steel idea! So cute!!! The photo is Fantastic!!! Enjoy your time with your boys! Lucky you, one to be able to have time with them and two your boys doing chores and helping you! The design Team did amazing as always, great inspiration! 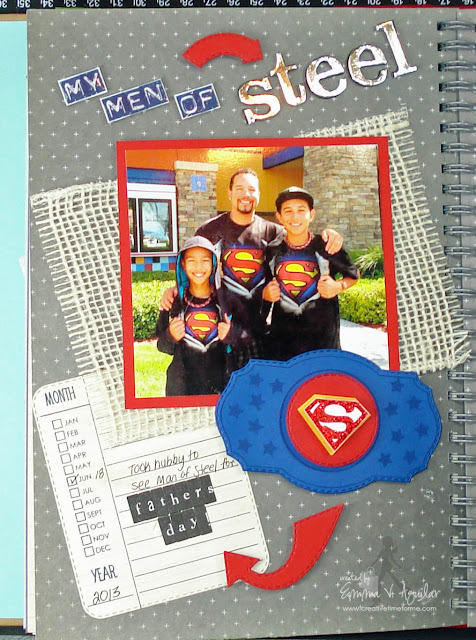 I love your "Men of Steel" Smashbook! So cute!